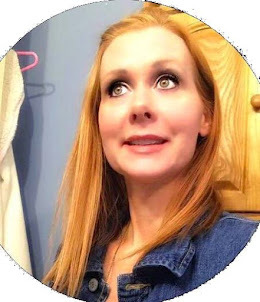 I love this Morocco Argan Oil Hair Mask being that I have lightened my hair for the summer my hair is really dry in a lot of areas especially the ends. With this hair mask it helped the ends of my hair in no time go from dry and dull to pretty moisturized. I am a hair treatment junkie and I love trying new things but I think this is something I would repurchase again and again. I highly recommended this to anyone who is trying to get their hair back the way it use to be. I love that this mask is organic and all natural for the hair. 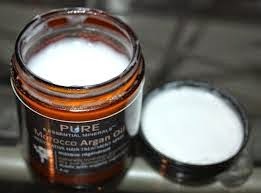 Pure Morocco Argan Oil Hair Treatment is made with organic ingredients. This intense, restorative hair mask also contains organic Aloe Juice, organic Castor Oil, organic Coconut Oil and Pro-Vitamin B5 to deliver instant, long-lasting rejuvenation and life to your hair.